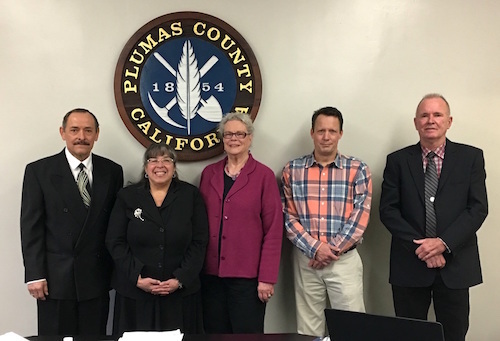 This Tuesday, 4/2 at 1 pm, our supervisors will vote on the planning commission’s move to ban commercial cannabis cultivation in Plumas. We believe that most (if not all) the supervisors will honor our will as voters when we said NO to Measure B. Nevertheless, please remind yours that the nearly 65-35 vote is a MANDATE against commercial cannabis. Please come to the meeting, if you can.